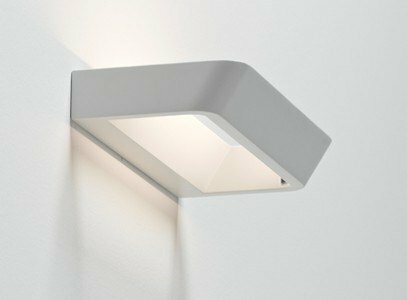 Belvedere - the perfect indirect light!!!! Belvedere is the perfect lamp for every ambience, houshold or professional. Made of die-cast aluminum, painted with high temperature varnish, with a opaque finish. The wall fitting is in steel.